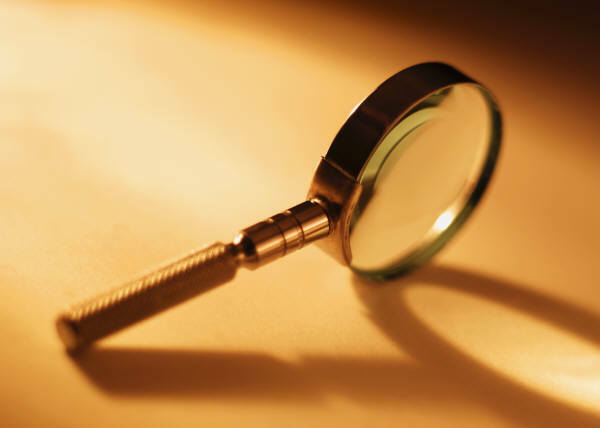 Putting your Customer Service Center operations under the magnifying glass and looking for the clues that lead to improved operational performance. This is what our oneReview program is all about. With a program to meet every budget, oneReview allows you to have regularly scheduled onsite reviews of your Customer Service Center operations. We will scrutinize all aspects of your operations including personnel, staffing, sales training, morale and management to ensure that development . The program provides management with the security of knowing that their operation is benefiting from the attention provided by a business partner with considerable credibility in this field. 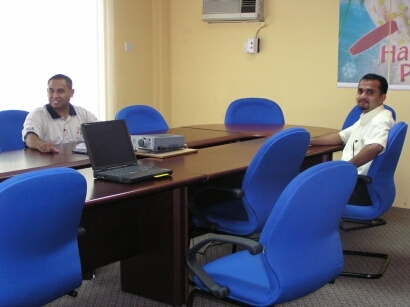 The program is based on developing an ongoing relationship for the purpose of achieving long term operational success. This old piece of wisdom still holds today. Failing to plan is planning to fail. oneReview is a great place to begin the search for a solution. We will help you to plan the kind of ongoing development for your operations and your personnel. From our pre-packaged plans to custom training for your key people there is a clear solution available for your needs. Let us help to bring the right solution into focus.